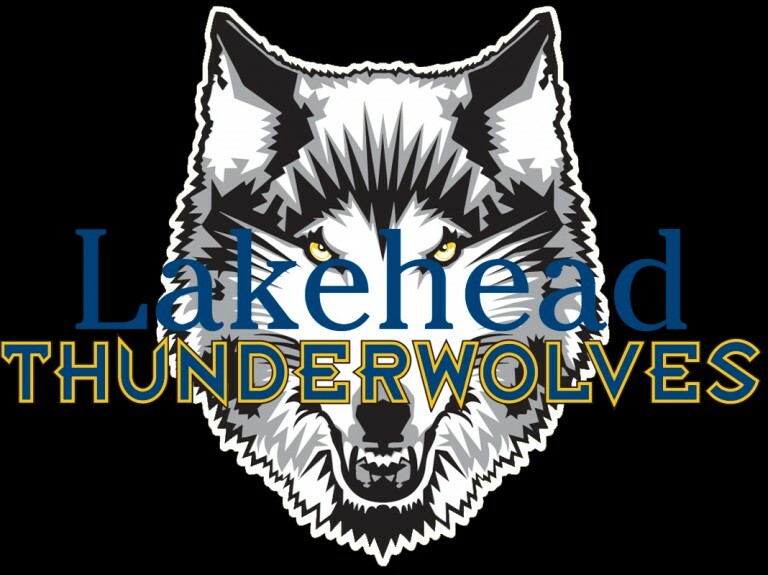 The Lakehead women’s volleyball team (5-13) beat the Brock Badgers (6-12) 3-0 (25-21, 25-22, 25-22) tonight in the Thunderdome. It was a back and forth game in the first set as both teams went point for point. Lakehead continued to fight and pushed ahead nearing the end of the set to win 25-21. 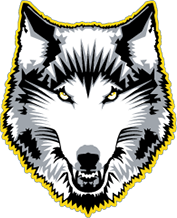 Lakehead picked up a slight lead in the second and although the Badgers made a run to come back, the Thunderwolves stayed composed and pulled off the 25-22 win. Up 2-0, the Thunderwolves continued their momentum from the first two sets into the third. Megan Routier had a huge kill to put the Wolves up 9-5 and Lakehead maintained their energy and strong offense to carry them to win the third and final set (25-22). Megan Routier had 14 points in her first game on left side with 10 kills and 2 blocks. Rheanna Geisel also had 10 kill, 3 blocks, and 1 ace along with Leah Mousseau who had 8 kills. Tomorrow is the last regular season home game for the Wolves, as they will celebrate their graduating seniors who have dedicated so much to the program. The Thunderwolves will honour the seniors at the beginning of the game.